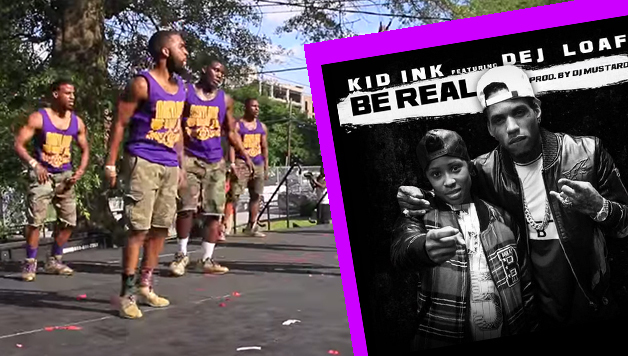 The Bruhz from Maryland traveled to Atlanta and ROCKED the stage at the Atlanta Greek Picnic this year! Check out this video of them hopping at the AGP Stroll Off! They did their thing! Show them some love in the comment section below!